This website details the process and evidence which has been developed through consultation with with our residents. It is our communities’ opportunity to shape and guide development that will take place in our area and make sure that it is appropriate to our needs and aspirations. We can have a real say in where it goes and what it looks like! The introduction of neighbourhood planning is part of wider challenges to the planning system in the Localism Act 2011. The objective of the Act is to shift decision making from central government to communities and local councils. 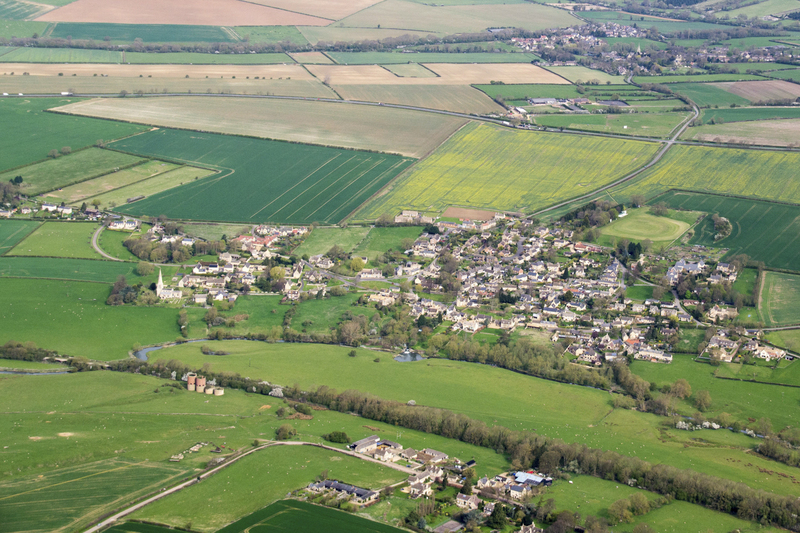 Neighbourhood planning helps town and parish councils to prepare a plan for their area, in close consultation with residents, businesses and other local organisations. Neighbourhood Plans are for the social, economic and environmental wellbeing of everyone in the community. Like many villages, Barrowden in the County of Rutland and Wakerley in District of East Northamptonshire, believe their heritage character, local environment and landscape settings are their defining assets, and local residents are proud and protective of those features that give the villages their sense of place and sense of identity. Formal consultation on the draft Plan concluded in May 2018 with around 180 responses received from statutory consultees, stakeholders and residents. The consultation responses have been used to revise the Plan. Click here for a summary of the changes made. The Submission version of the Plan and Proposals Map, together with the Basic Conditions Statement outlining how the Plan meets regulatory requirements, and a Consultation Report were approved by Barrowden Parish Council and Wakerley Parish Meeting and submitted to Rutland County Council (the lead local planning authority) in early December 2018. After validating the submission documents, they will be passed on to an independent Examiner who will only test whether the plan meets the basic conditions and other relevant legal requirements – they are not testing the soundness of the plan or looking at other material considerations.